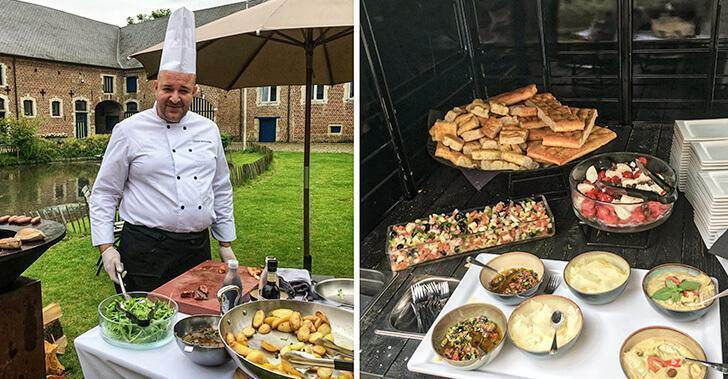 Belgium’s culinary traditions have always been overlooked compared to its more illustrious neighbour, France. Even the very Belgian frites are known around the world as French fries, and people are sceptical to discover Belgian cuisine beyond the essential mussels, carbonnade flamande, or the stew waterzooi. If you look past the all-important chocolate, beer, fries, and waffles, Belgium has a long-standing culinary tradition, and recently, steps have been taken to put it on the world map.Yes, this tiny, rainy country can surprise you with the quality of food and its cooking. 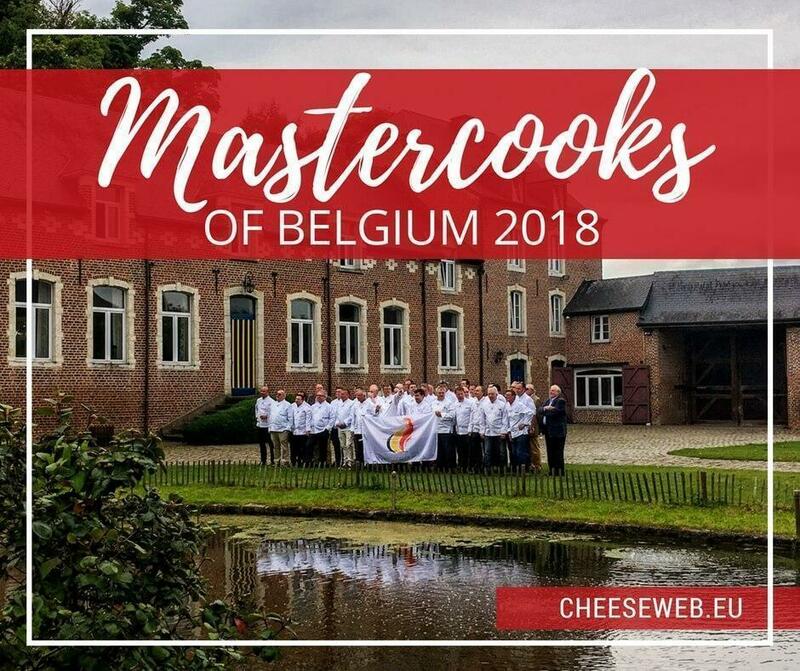 I was recently invited to the release of Mastercooks of Belgium, 2018, a guide featuring the country’s leading chefs who are not only upholding Belgium’s culinary traditions but are also constantly experimenting and creating new recipes. The guide also features chefs who are born in Belgium but now live in other European countries and the United States of America. The event was held at the Ferme de Bilande in Wavre. With its natural stone interior and wooden ceiling beams, the venue was perfect for the release of a book showcasing the chefs who are the flag-bearers of Belgium’s culinary heritage. Frank Fol, a leading Belgian chef, and one of the editors of the book explained the guide not only lists the best chefs and their restaurants in Belgium, but it also features the chefs’ culinary practices. The guide features 140 chefs who have been responsible for upholding Belgian culinary traditions as well as putting their best foot forward regarding reinventing Belgian cuisine. The book is also a recognition of their accomplishments, as achieving the status of Mastercook by one’s peers is a matter of pride and honour for their work. The guide is divided into six categories and covers restaurants, brasseries, bistros, etc. Some of these chefs are familiar names in Belgium, especially if you are a food aficionado and follow the cookery shows on television. The guide not only features the chefs, some of which are Michelin star holders but also provides pointers and good culinary practices to beginner cooks. The book lists some Mastercook products you can purchase online for your own kitchen. 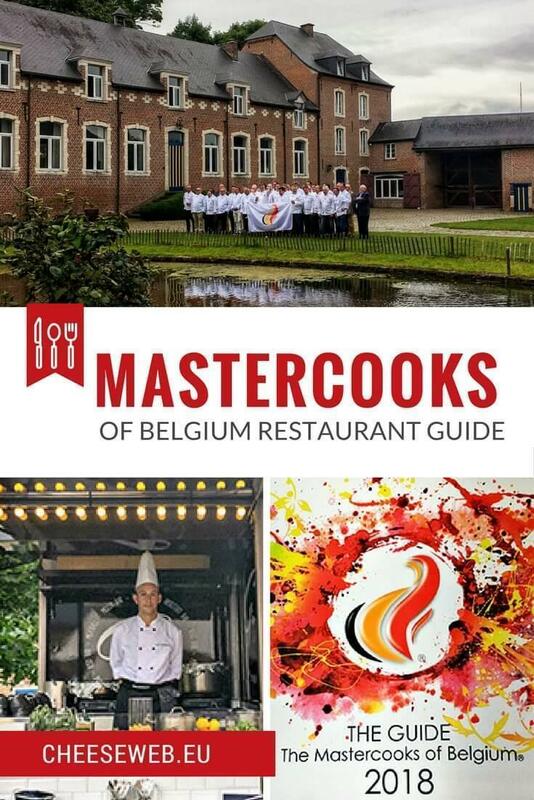 Mastercooks of Belgium, 2018 is released by the Belgian Association of Mastercooks, the primary association of chefs in Belgium. It is available in print and digital versions and also features upcoming culinary events around the world as well as in Belgium. More details about upcoming Mastercook events and the guide are available via the Association of Mastercooks website. You can also pick up a copy at partner Makro and through association member locations.